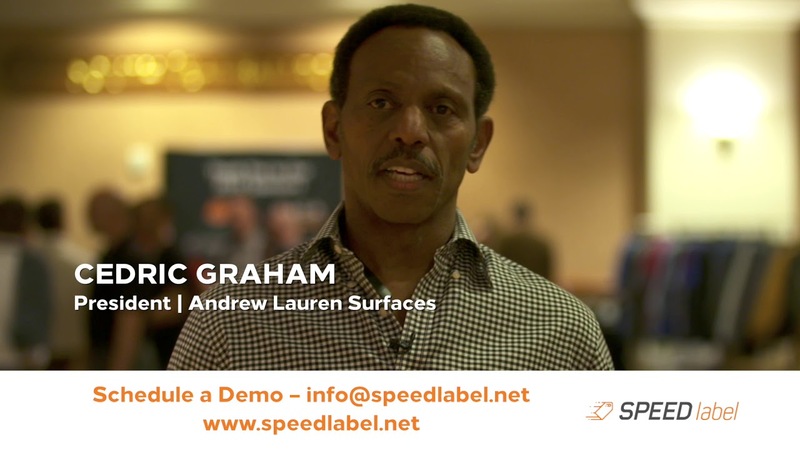 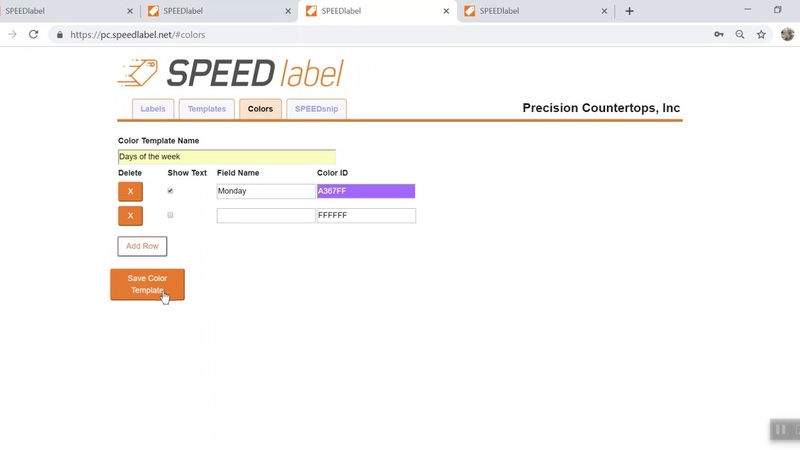 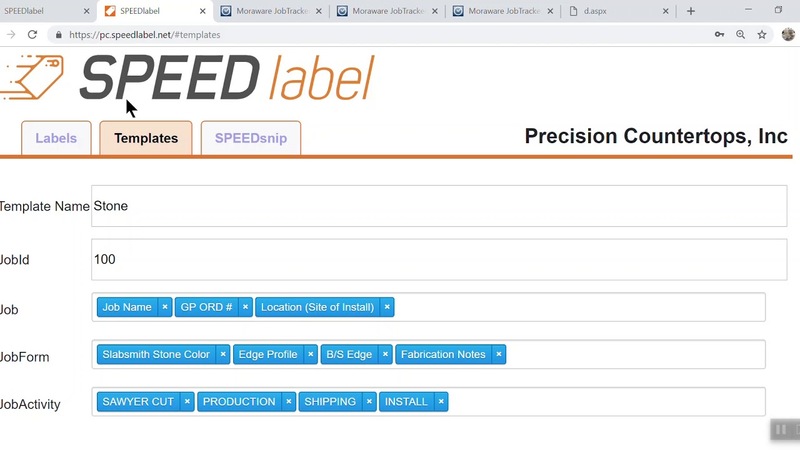 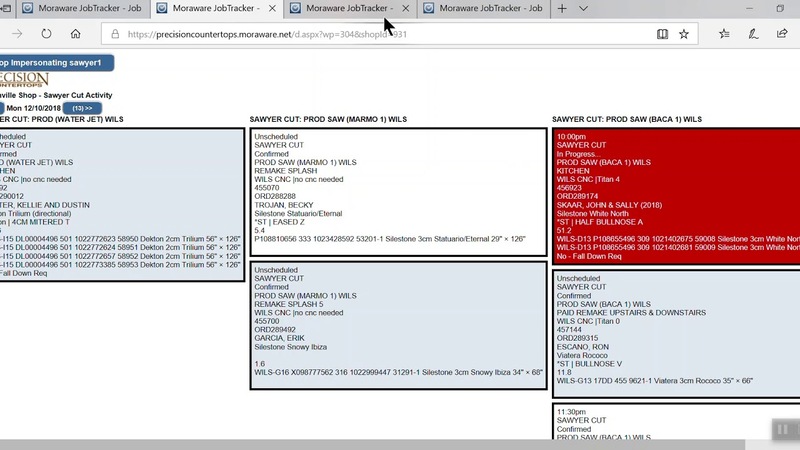 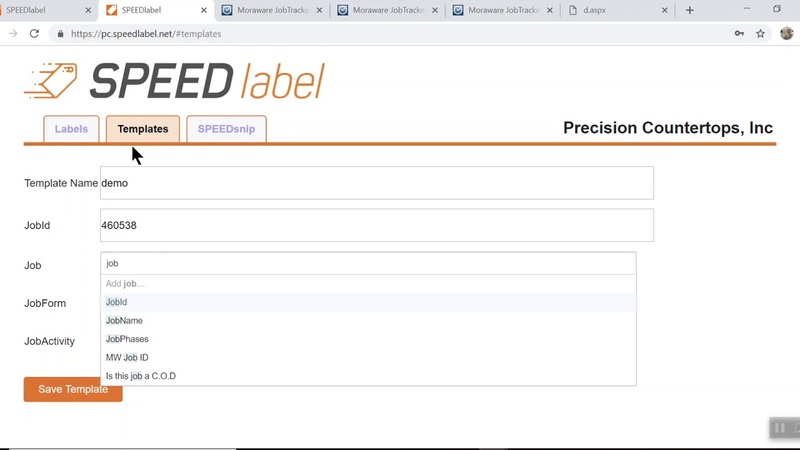 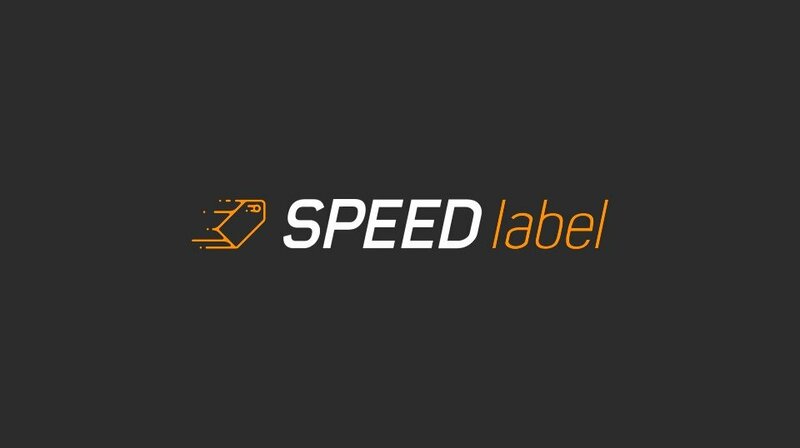 There is a new product called SPEEDlabel which provides a solution to track each cut piece in your shop. 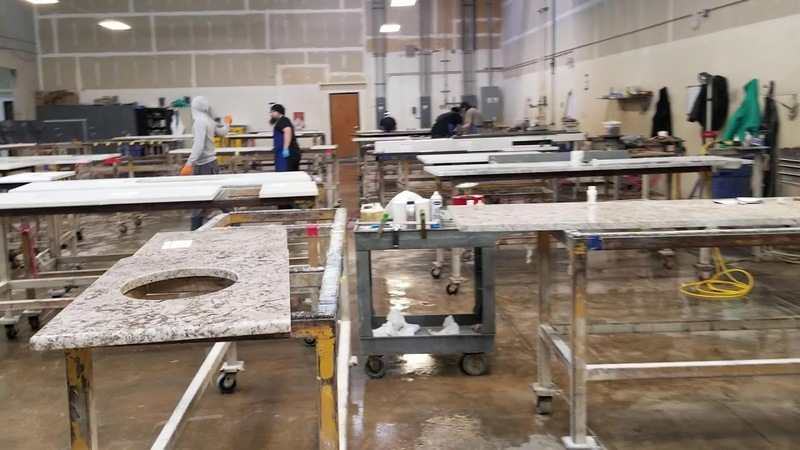 It maintains accountability for quality control, part by part. 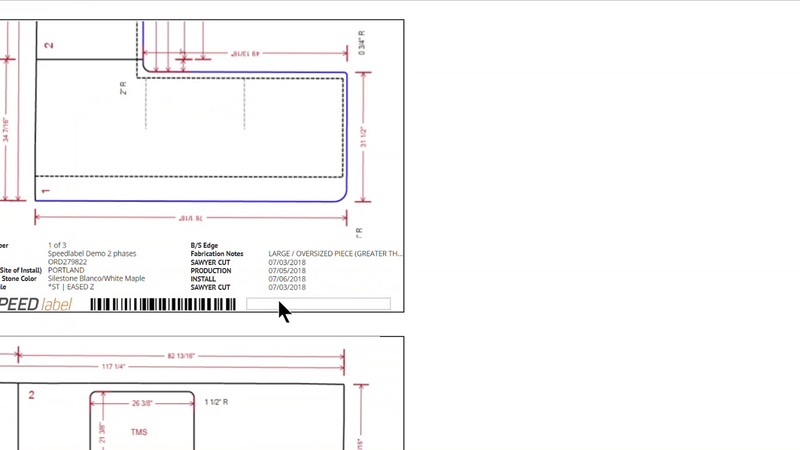 It ensures entire job is kept together – no missing parts. 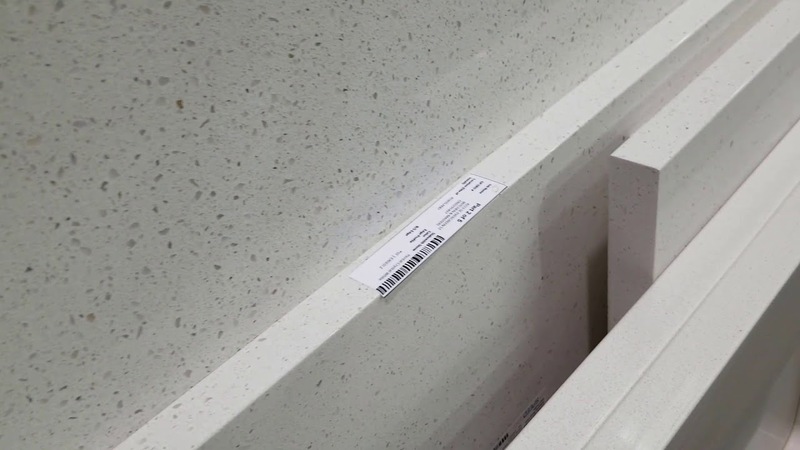 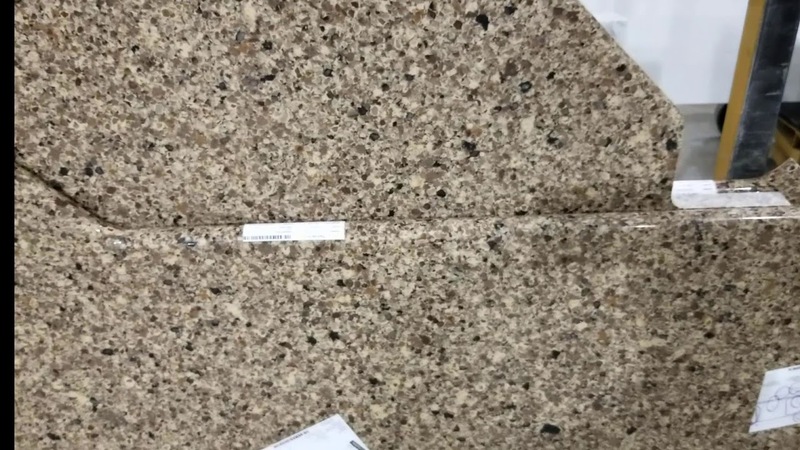 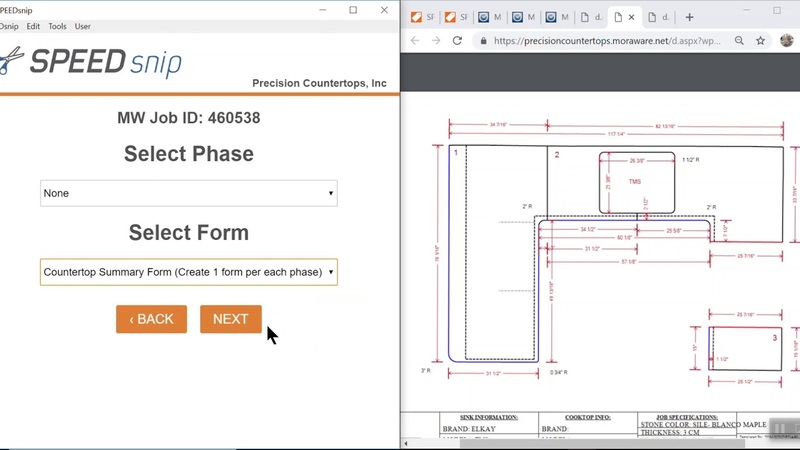 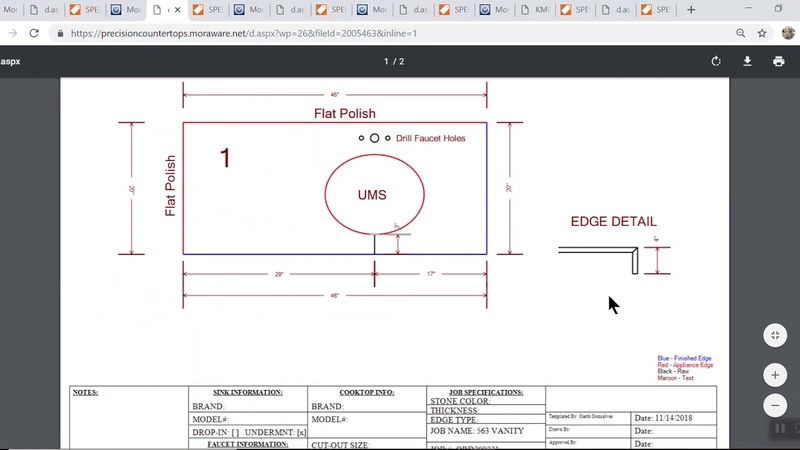 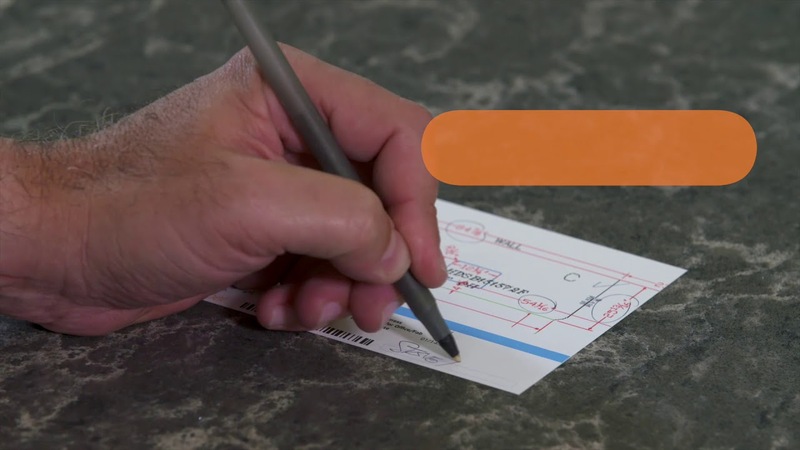 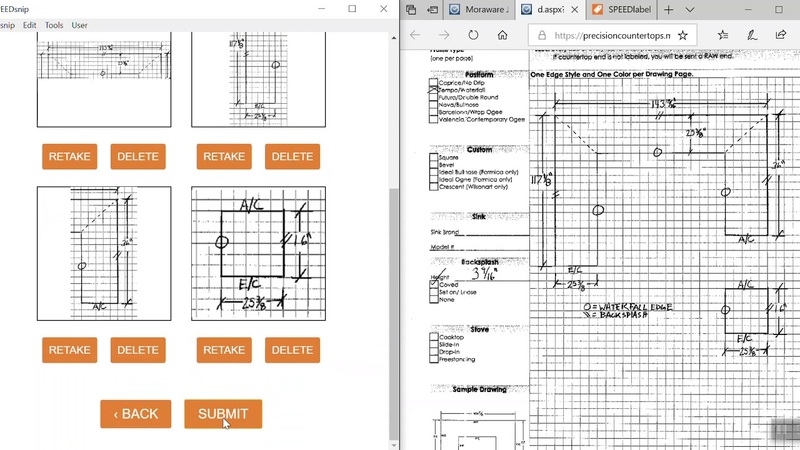 It is an excellent tool to address many of the problems countertop fabricators experience.